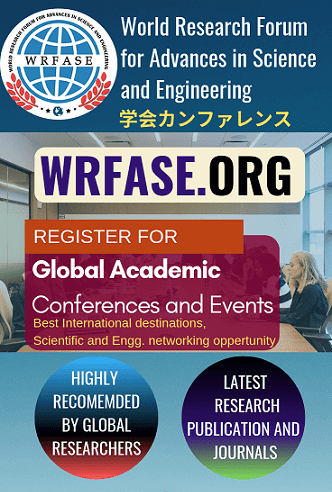 Welcome to the Official Website of the 14th International Conference on Robotics, Aeronautics, Mechanics and Mechatronics (ICRAMM). 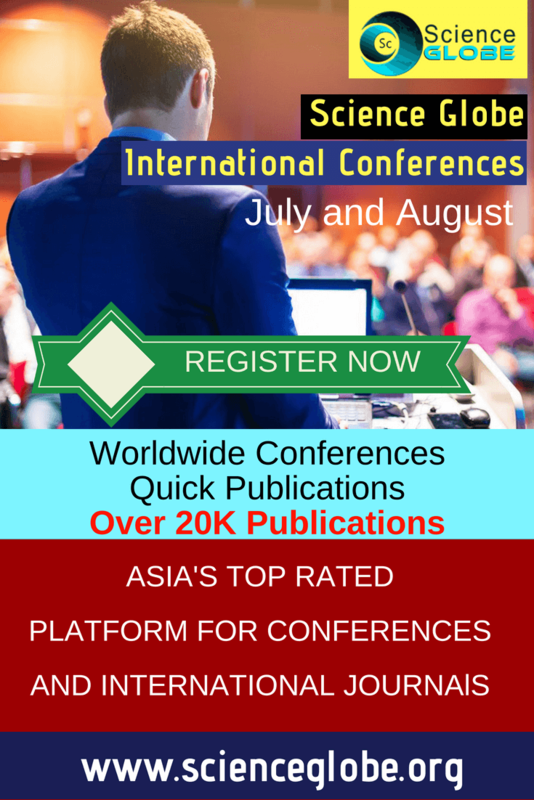 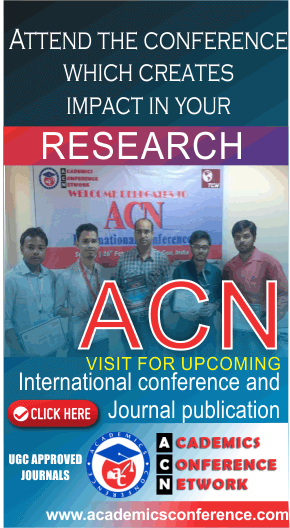 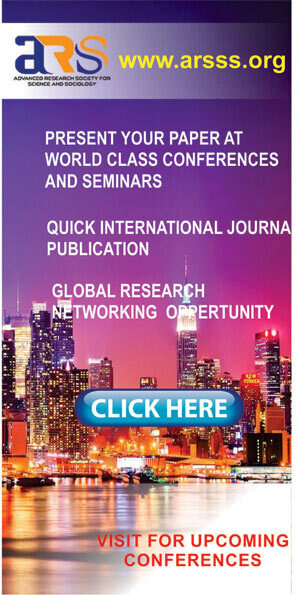 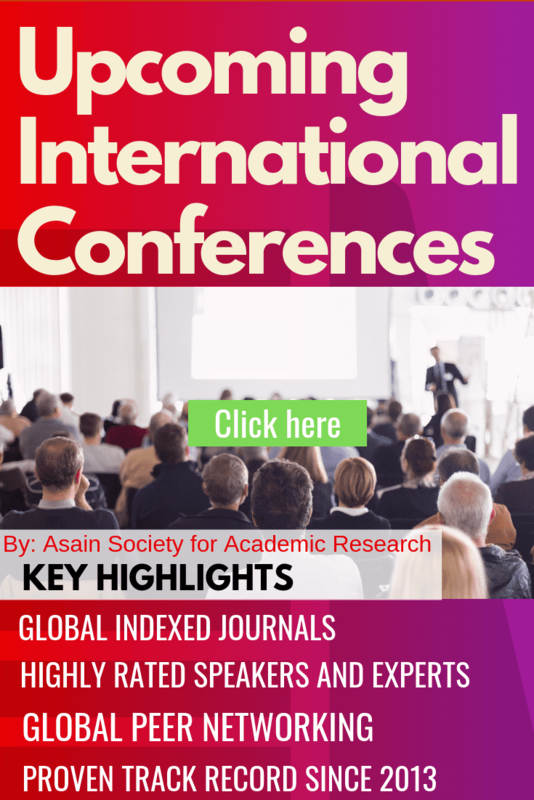 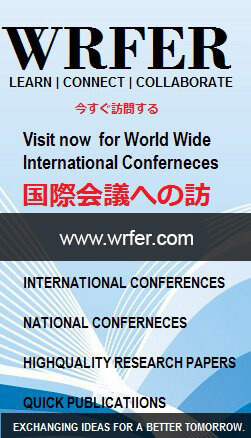 The conference will be held during 6th - 7th February, 2019 at Tokyo, Japan. 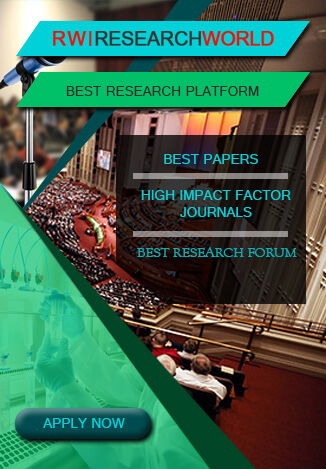 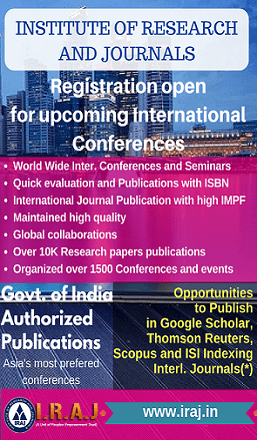 ICRAMM-2019 is being organized by Global Society for Research and Development (GSRD). The aim of the conference is to provide the platform for Students, Engineers, Researchers and Scientists to share the knowledge and ideas in the recent trends in the field of Robotics, Aeronautics, Mechanics and Mechatronics.